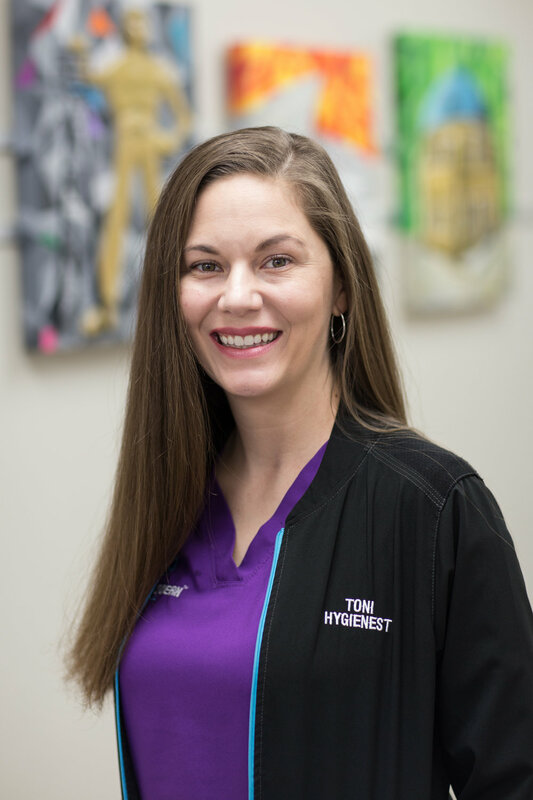 My name is Toni and I have been a dental hygienist for 8 years. My husband Nick and I have two amazing children who are 16 & 12 years old. As a family we enjoy traveling and doing things outdoors when we can get time between cheer and kickboxing. As a hygienist I enjoy seeing patients from all over the world and have worked with everyone from babies to geriatric patients. Each patient adds something new to me and I strive to bring a gentler, better dental experience to each of them. My name is Cady Mitchell and I have been a dental assistant for almost 20 years. 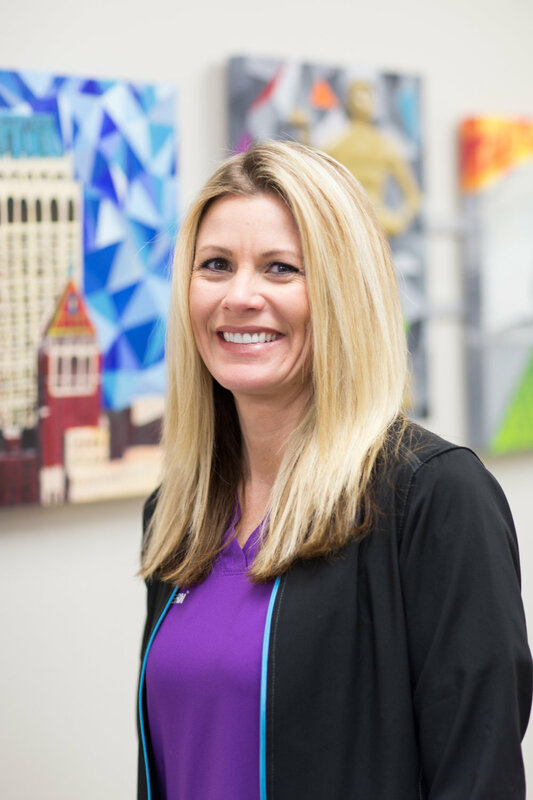 I am so excited to be a part of the fun team at Tulsa Modern Dental. My husband Chuck and I have four beautiful children. We like to spend our time enjoying the great outdoors. We coach our daughter's volleyball team at the YMCA and love watching them grow, learn and succeed. My name is Leisa and I have been working in dentistry since high school. My husband Mitch and I have three miniature Schnauzers and three wonderful grandchildren. We enjoy our family, all animals, being outside and traveling. I work with a great team of women and love getting to know our patients.